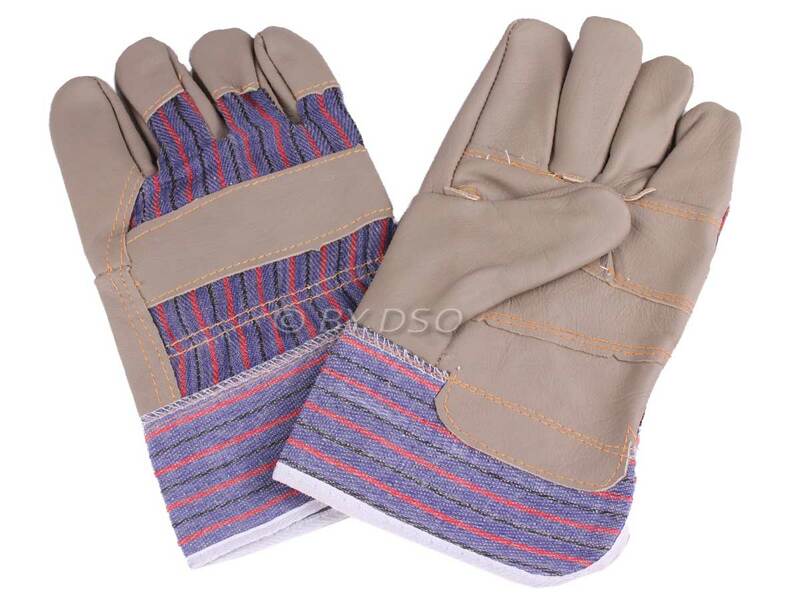 Furniture rigger gloves are as the title perfect for moving furniture and are easily identified as these have a smooth leather finish. Also perfect for the garden, yard, workshop and construction work. Come to the work site prepared, save your hands from hard work, cuts scrapes and bruises.